The refractory concretes used to coat different areas of an industrial plant are often not only exposed to high temperatures, but also to continuous wear by abrasion caused by particles in circulation, in the working temperatures. 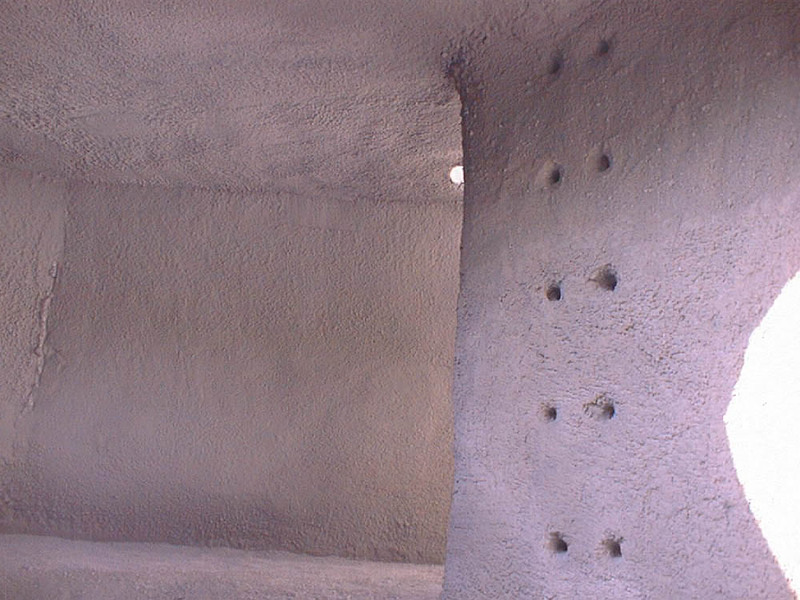 REYMA has developed a range of refractory concretes which have excellent mechanical strength both towards bending and compression, and very low erosion loss values ​​at both high and low temperatures, even below 100 °C and in the presence of acids; all thanks to a careful study of the matrix grain size. For its monolithic nature they present a number of significant advantages over traditional anti-wear plates and can be applied by different systems and with the possibility of different types of anchor. For the above described, the range of anti wearing concrete “PROTIX” is suitable for repair and refractory lining in areas subject to high abrasion in cement plants,petrochemical industry, thermal power plants, etc.  CEMENT PLANTS: cyclon mills, separators, grate cooler dust duct, chain transport area, satellite coolers, entrance chamber, ramp, tile, entrance arch, ducts in cyclones, cyclones, etc.  STEEL AND CASTING INDUSTRY: dust exhaust duct from electric arc furnace, post combustion chamber, SHAFT (scrap preheating duct),fume exit duct and charging area in cupola furnace.  PETROCHEMICAL: FCCU, gas flowlines, reception areas ash (acid), etc.  THERMAL POWER PLANTS: bins and ashtrays.  OTHERS: upper zones in lime vertical kilns, cyclones and separators in the aggregates industry, discharging ramps and wagons in the mining and coke industry,filters, chimneys, etc.  Can be applicated in big surfaces without geometrical restrinctions.  Variable thiknesses depending on the zone.  Possibility to make preshaped blocks.  Short application times, cost reduction. Up to 100m 2 /day performance with a 25mm thicknes.  Can be combined with isolating layers in order to minimize the heat lost.  Admits different application systems.  Admits different types of anchors.